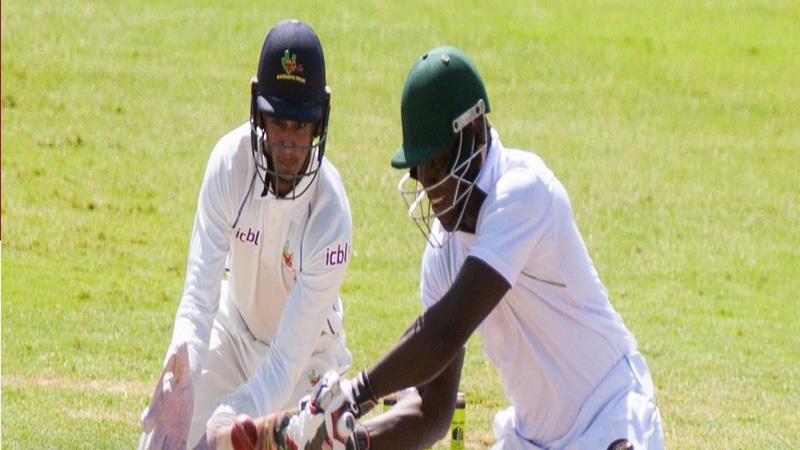 Resurgent, fifth-placed Jamaica Scorpions, which stunned front-runners and four-time defending champions Guyana Jaguars at the weekend, will be hunting back-to-back victories as the West Indies Championship continues on Thursday with the ninth and penultimate round of matches. 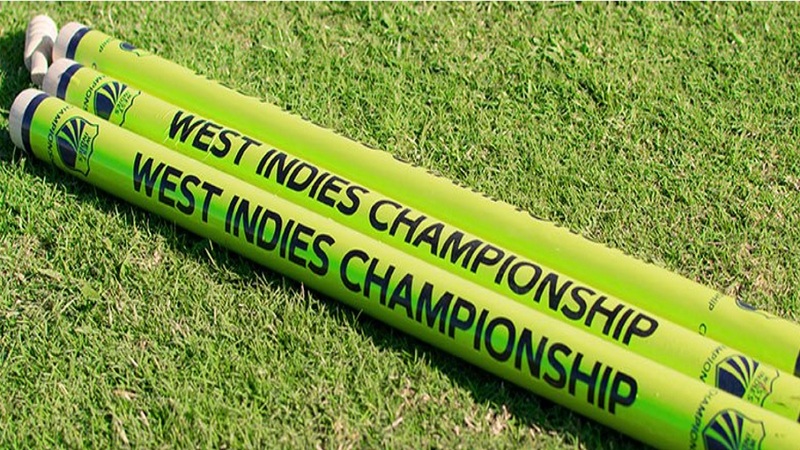 Only two rounds are left to determine the winner of the championship, so there will be a huge interest in the outcome of this week’s matches which opens in Guyana, Kingston, and St. Vincent. Defeats for front-runners Guyana Jaguars in three of their last four matches has meant that the title race has gotten a bit tighter, but the four-time defending champions are still heavily favoured to walk away with the Headley/Weekes Trophy, symbol of supremacy in the West Indies first-class game. 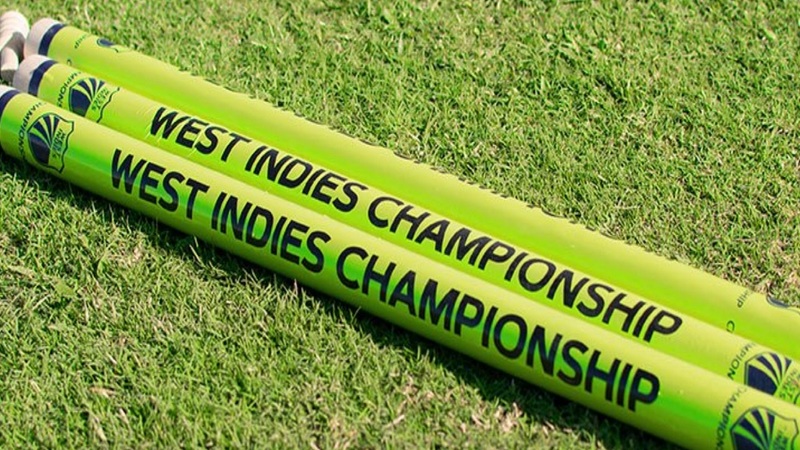 The Jags top the table with 117.2 points – 23.8 points clear of their nearest rivals, Leeward Islands Hurricanes. With a total of 48 points available to each team over the final two rounds of matches, plus the Hurricanes and third-placed Barbados Pride still holding a game in hand, making for them potentially 72 points, the Jaguars still have to keep the champagne on ice and play hard down the stretch to fortify their title hopes. The Scorpions will host the Hurricanes at Sabina Park and will be aiming to complete a season sweep, bolstered by the return of champion left-arm spinner Nikita Miller. Newcomer Akim Frazer was the hero for the Jamaica Scorpions in the eighth round of matches. 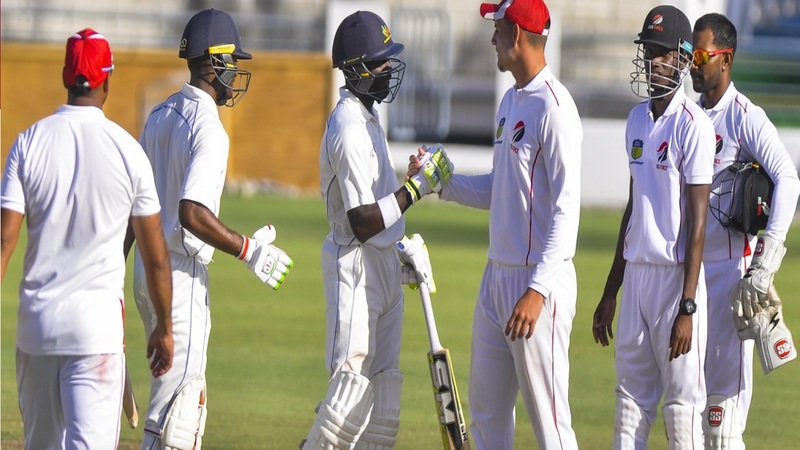 Frazer, a 23-year-old off-spinner, earned the Player-of-the-Match award, after taking eight wickets in the match to spur the Scorpions to an eight-wicket victory over the Jaguars in their contest which ended on the third day at Sabina Park. The Jaguars will be pushing hard to bolster their title claims, when they face the Pride at the Guyana National Stadium in the key match of the round, hoping to complete a season sweep against their opponents in a renewal of the regional game’s longest-standing rivalry. Windward Islands Volcanoes are also hoping for two things when they meet cellar dwellers Trinidad & Tobago Red Force at the Arnos Vale Sports Complex – that they can put the memories of defeat in the previous round at this venue behind them and they can complete a season sweep over the visitors.